A musical note is simply a physical frequency. The note is determined by the speed the air is vibrating every second, with one hertz being one vibration per second. 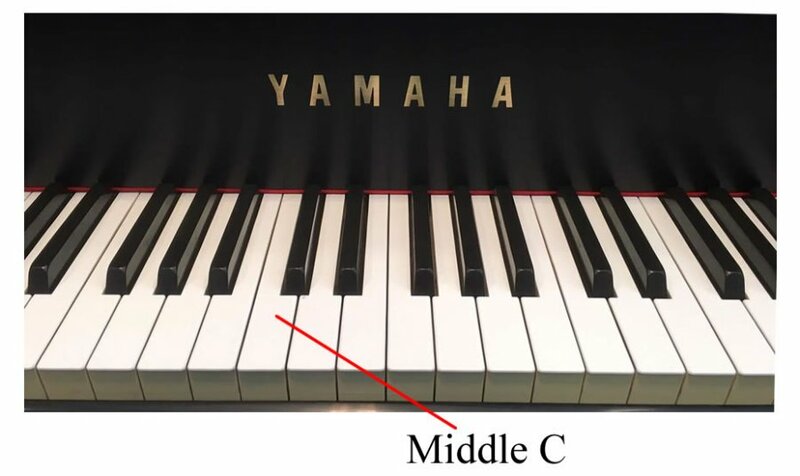 Middle C is an important note because most piano courses begin instruction on this note. The frequency of Middle C is approximately 261HZ. 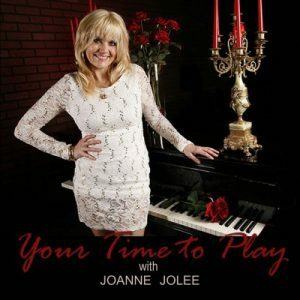 Your piano has 88 black and white keys with Middle C roughly in the middle of your piano. 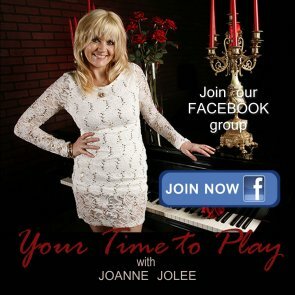 Your piano may have the brand name engraved above the keyboard, and this is most often directly above Middle C.
The black keys are arranged in groups of two and three. Find a group of two black keys, and the white key to the left is a ‘C’. The official name of Middle C is ‘C4’ because it is the fourth C from the bass (left) on an 88-key piano. This diagram shows all the ‘Cs’ on a full piano of 88 keys. Your piano or keyboard may have 76 or 61 keys. 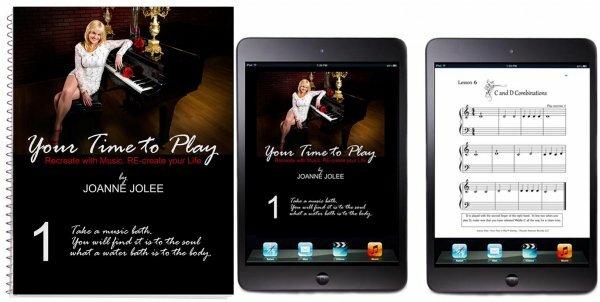 Now have some fun – go to your piano and find all the Cs including Middle C!